Park Hotel Bethlehem, 23 Muller Str., Free State. Call Now! 058 303 5191 Book Now! 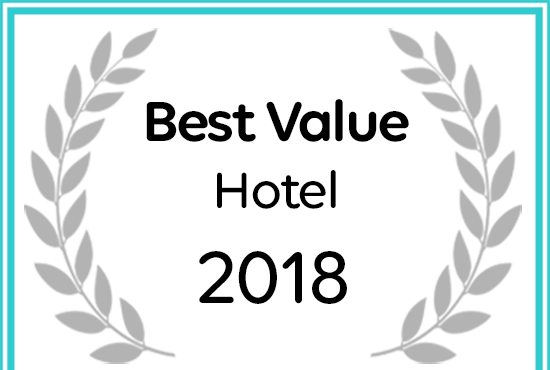 Afristay has named Park Hotel Bethlehem as a Best Value Hotel. 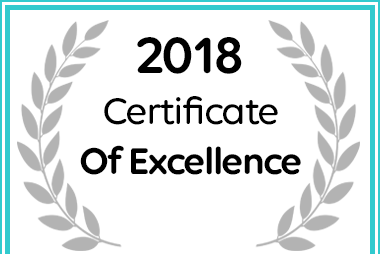 Park Hotel Bethlehem received an Afristay Certificate of Excellence Award for 2018. Website Designed by Xpose Media Group	• Photography by Visually Spoken.